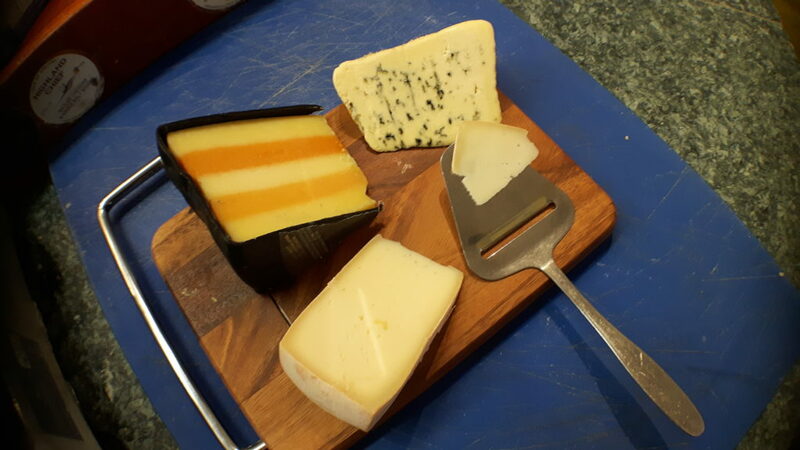 We specialize in Cheese that's a cut above the rest. Everything to support your next gathering. 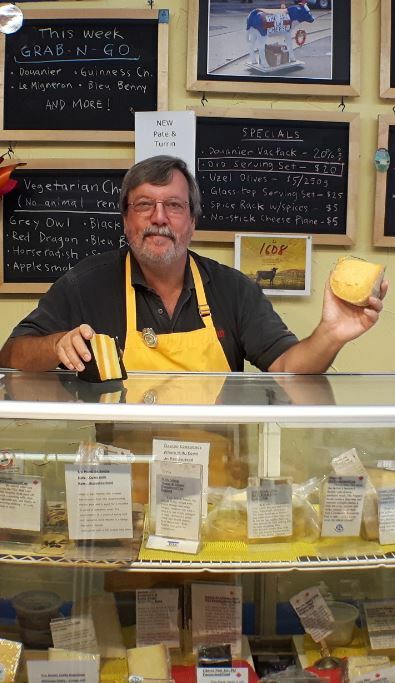 My name is Bill Miller and I'm the owner and founder of the Art of Cheese located on Kingston Road in the heart of the Beaches. 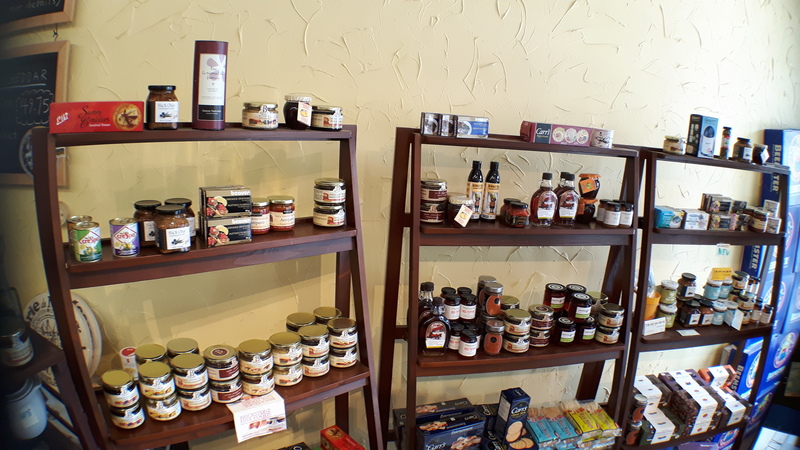 For the Art of Cheese our Terrior is our dedication to offering you a taste of the cheeses, explaining the history in making the cheese, helping you get the most out of your tasting experience. 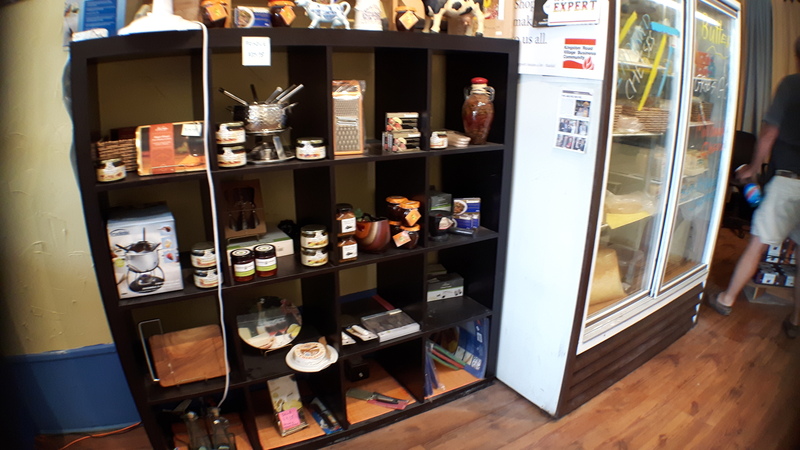 Our large selection of cheeses from across Canada gives us a great selection to offer to you, we also are knowledgeable to know when to offer cheeses from around the world. So when you want Parm we make sure we have : Italian Reggiano Parmigiano, real cave aged Gruyere from Switzerland , Pyrenees' Ossau Iraty, French Brie de Meaux, Halloumi from Cyprus, depending on the season can have almost 20 of the top international cheeses to compliment the Canadian cheeses we offer that come from Vancouver Island to Newfoundland.